We all know how disgusting a parasitic infestation is such as hookworms. Restore the natural intestinal flora of your colon with the help of these simple home remedies. 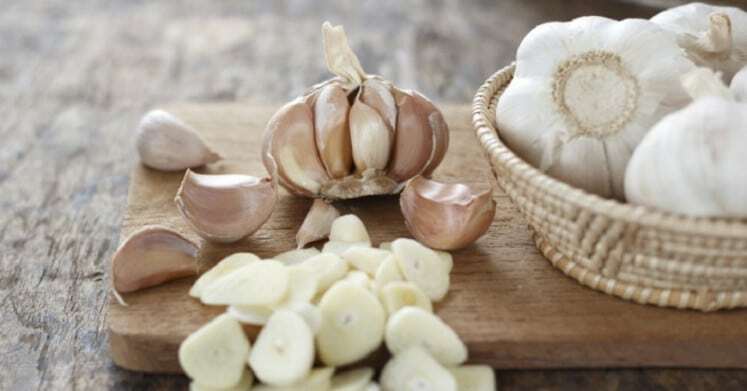 Garlic is the most accessible herb worldwide making it as the top choice for home remedies. Not only that, a concentrated garlic powder quickly reacts to treat parasitic infestations. 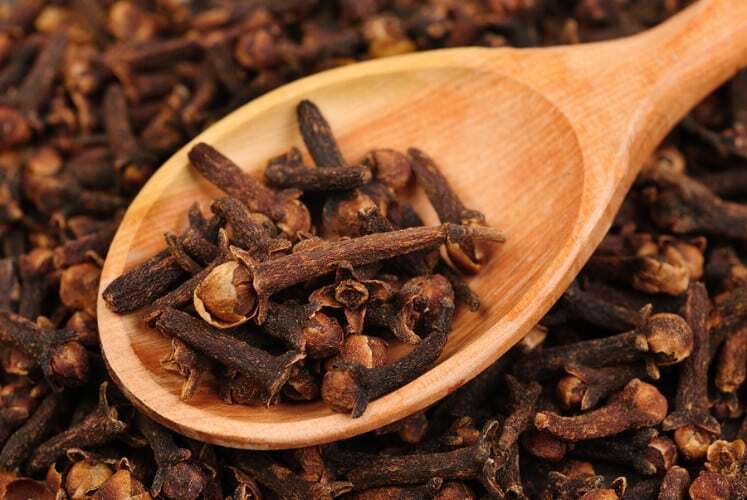 This herbal remedy got its name for its primary purpose: get rid of worms. For centuries, it has been used to kill worms by way of starvation. 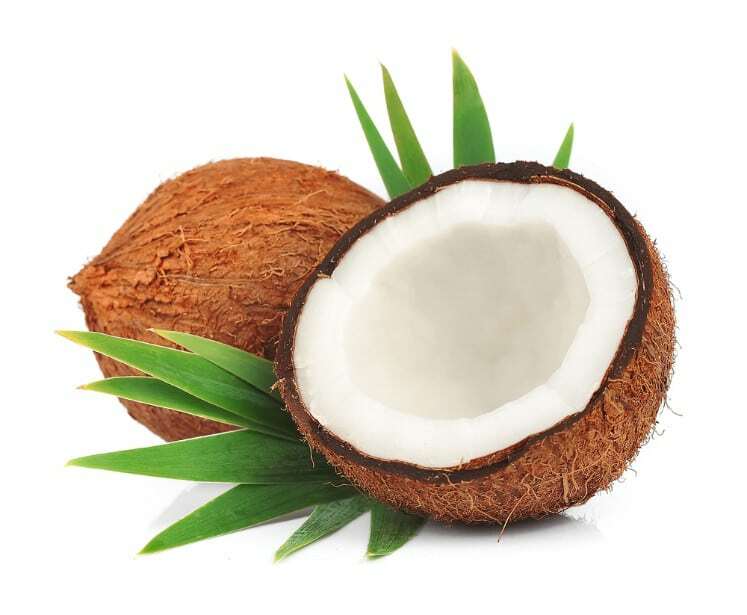 May it be a coconut oil, its fruits or waters, the wonders of coconut extend to its effectivity as an anti-parasitic remedy for hookworm infections. It’s better as a prevention measure, but it also gets rid of parasitic eggs of an already infected host. 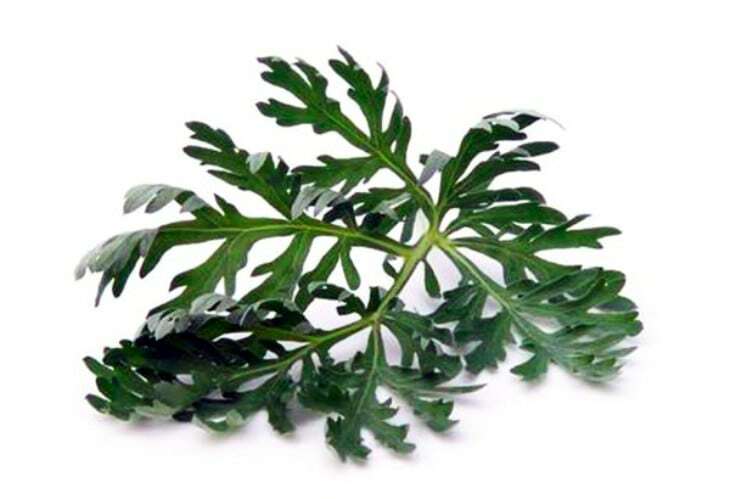 This herb is flavorful, so there’s no worry about its palatability. 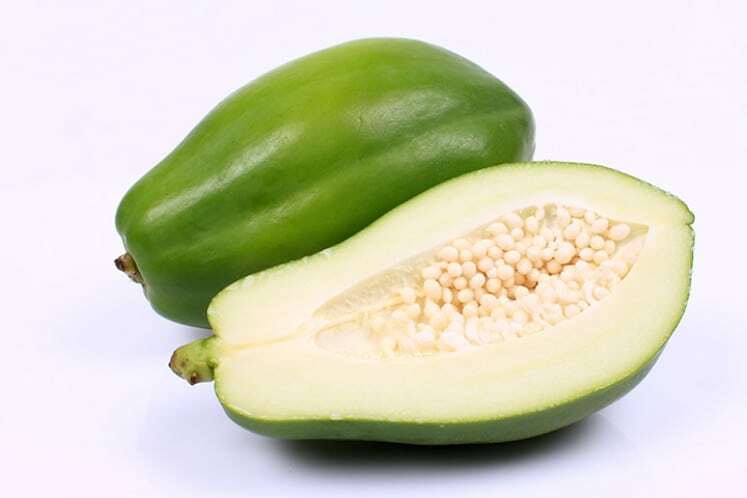 The enzymes of unripe papayas are potent cleansing agents that kill parasites and expel them making it as the most efficient global remedy especially to areas with limited resources.